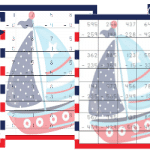 Your 3rd-5th graders will have fun working on their mathematics with this Free Nautical Math Pack! 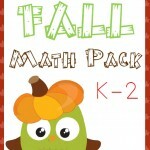 Inside you’ll find multiplication and division worksheets (now including double and triple digits!) 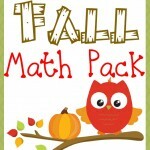 and flashcards! 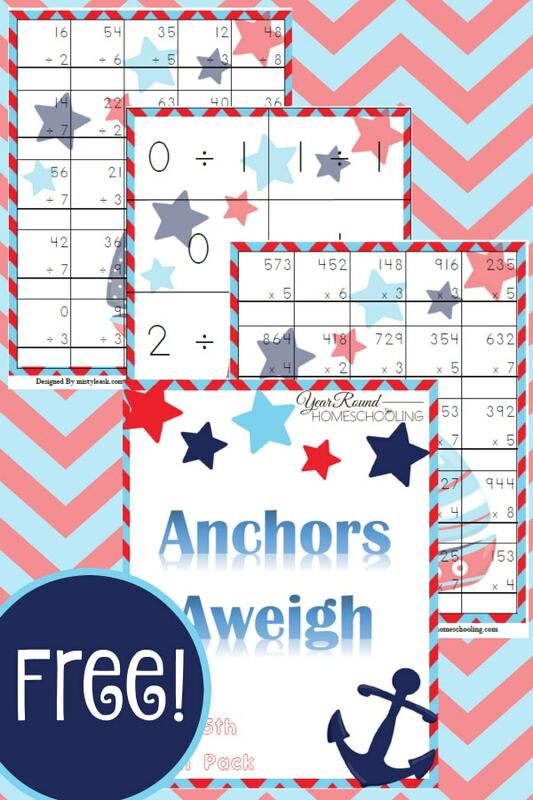 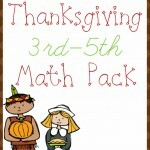 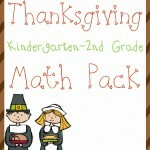 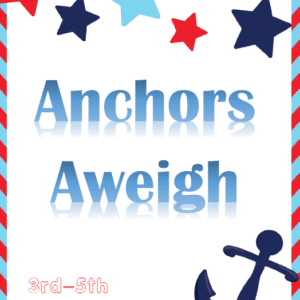 To receive this Free Nautical Math Pack (3rd-5th) you MUST sign up to receive our emails below.